Pickzy interactive is one of the great Joomla web development service provider from India. 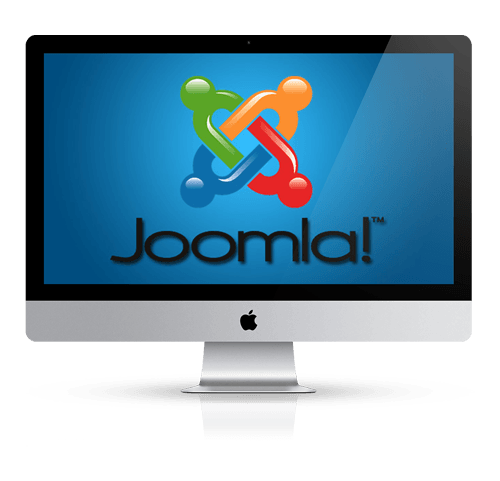 We offer high quality Joomla development and customization solutions by our highly experienced Joomla developers. We are a specialized Joomla based custom development experts to end users. We are experts in developing custom Joomla modules which gets the user attraction. Our service will take your business far and wide with robust and visually good Joomla applications. With our expert service, make your custom template more user-friendly for your Joomla website. We have experts to provide maintenance service round the clock for Joomla CMS. Our Travel Assistant Apps in Android are experts developed and utility based that promote travel business effectively.